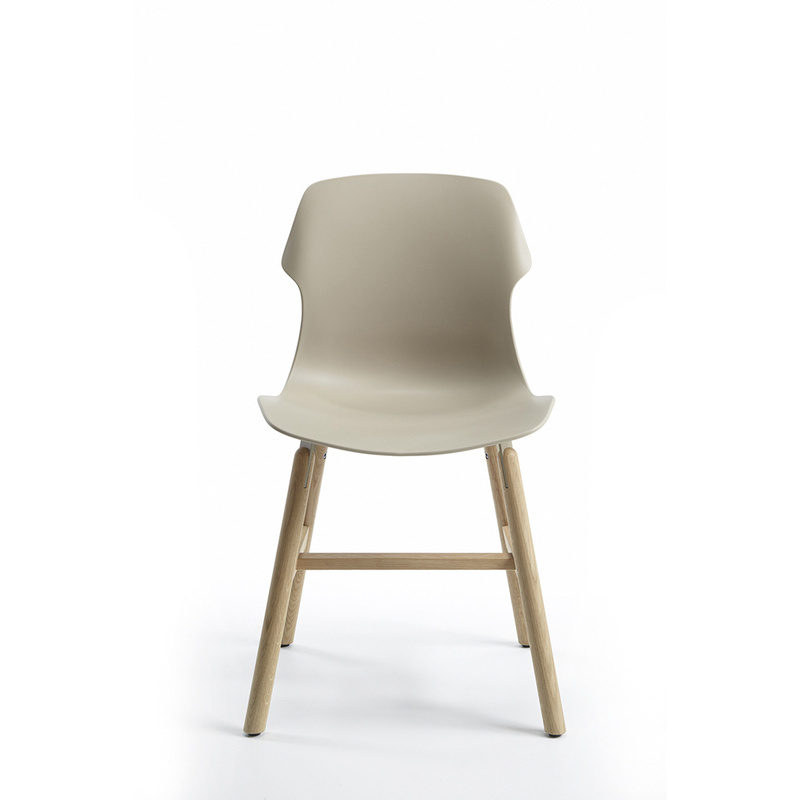 The Stereo Wood chair by Casamania is an open, versatile design with multiple possibilities for use in different context. 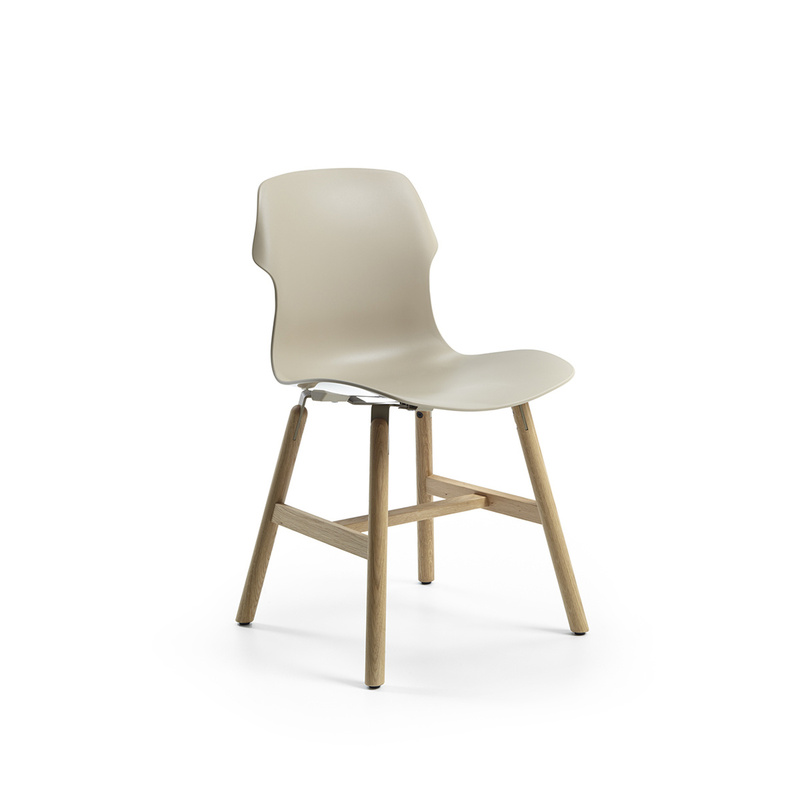 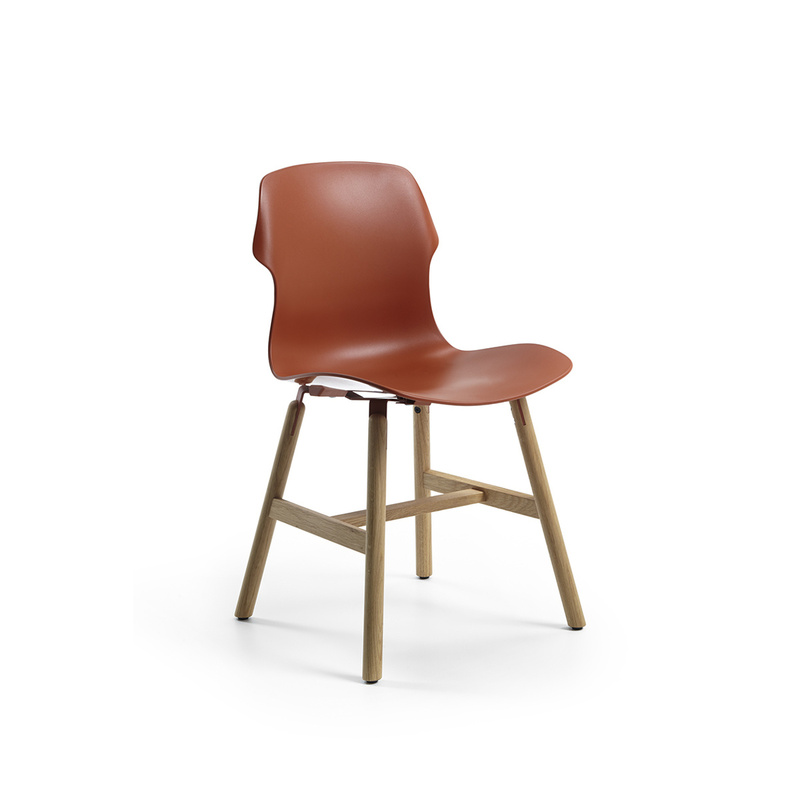 The structure in natural or painted oak gives a sense of warmth and comfort to the chair. 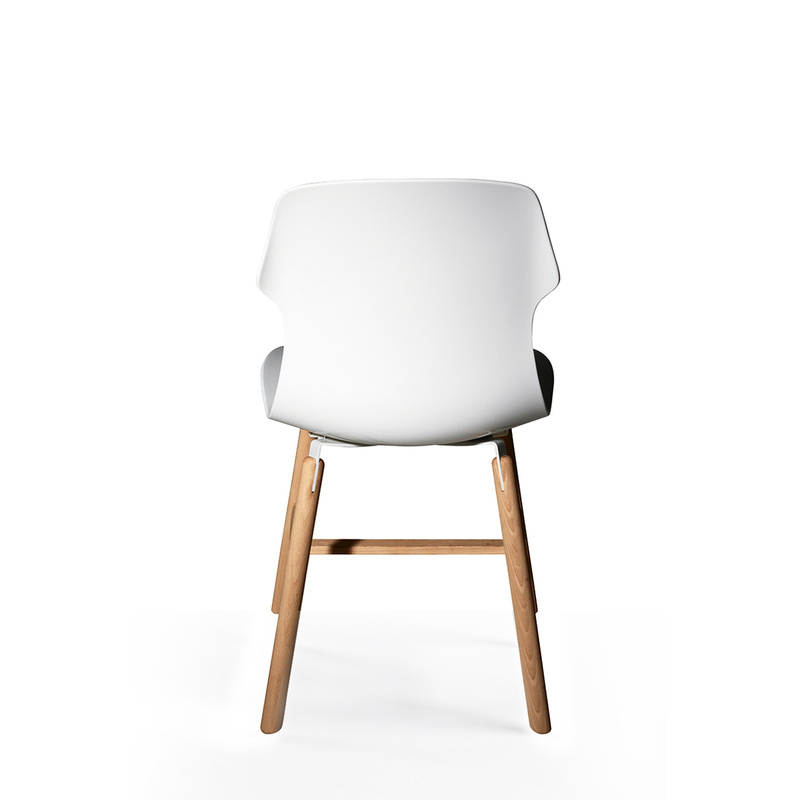 The polypropylene seat is glossy on the rear and matte in front. 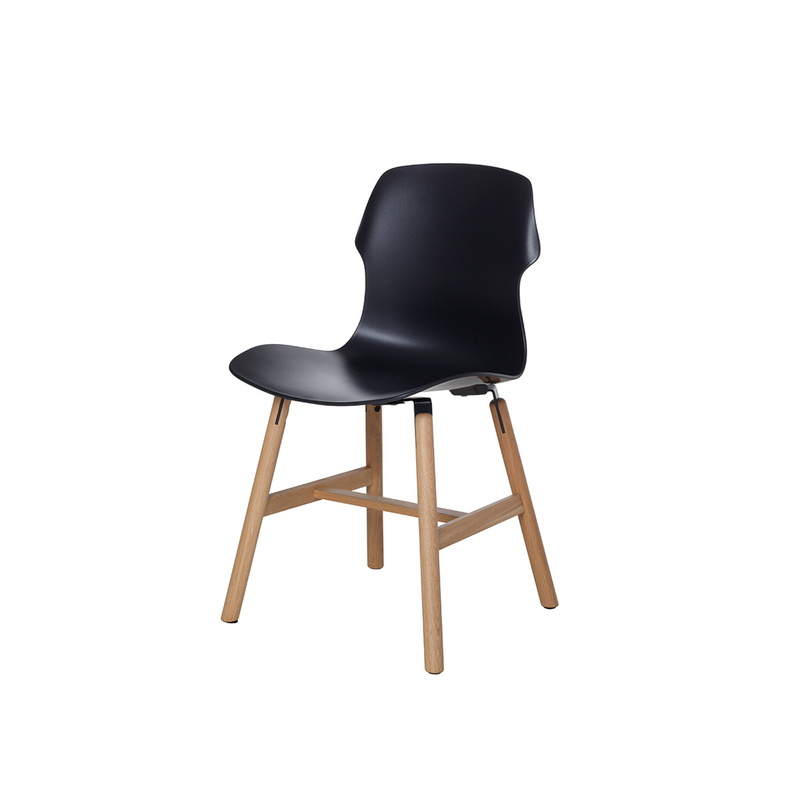 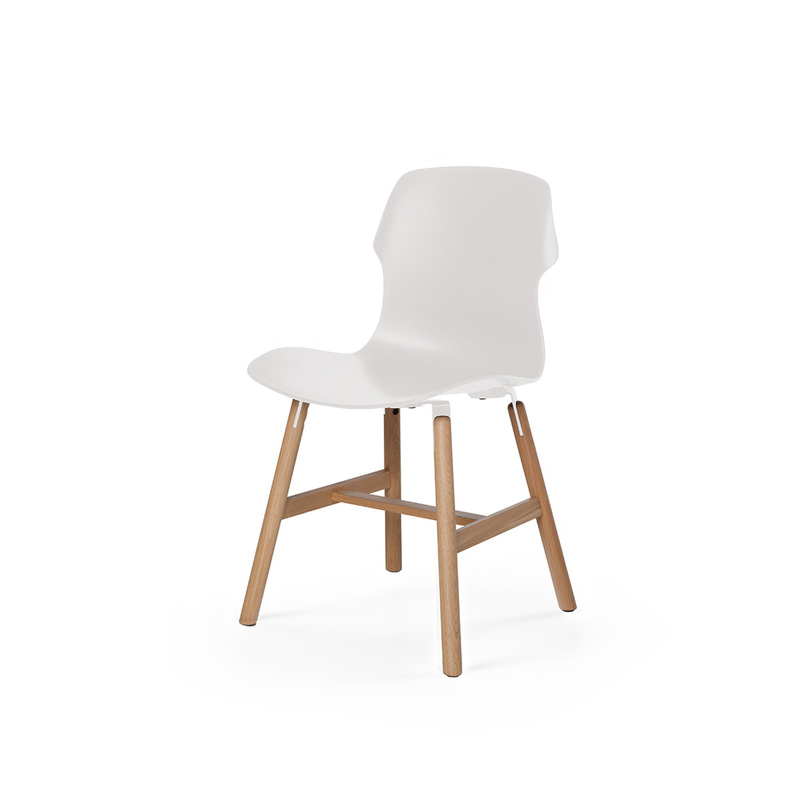 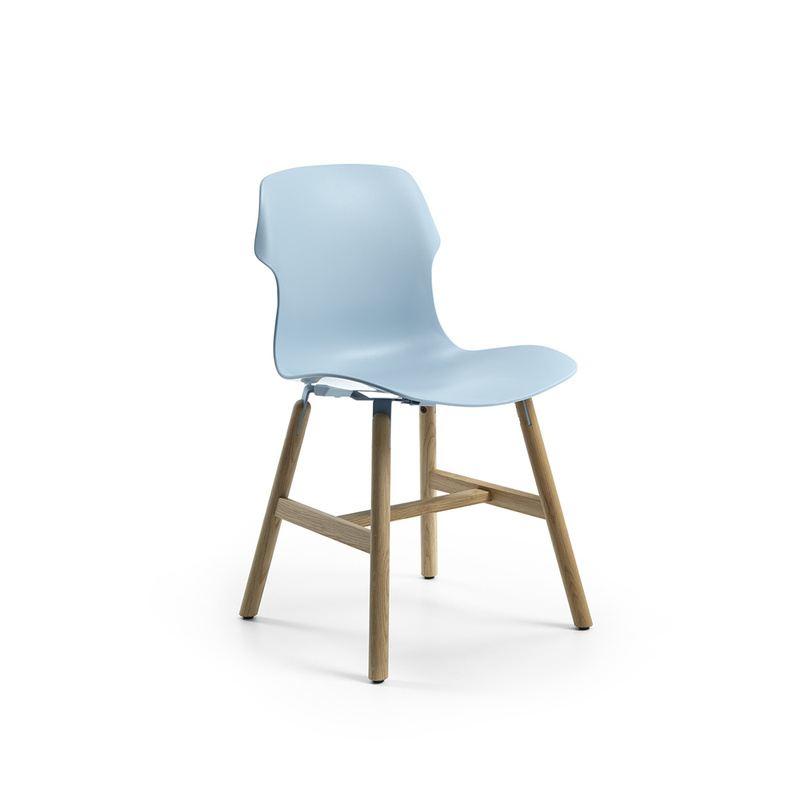 This stackable chair has a 4 leg base (Ø 18 cm). 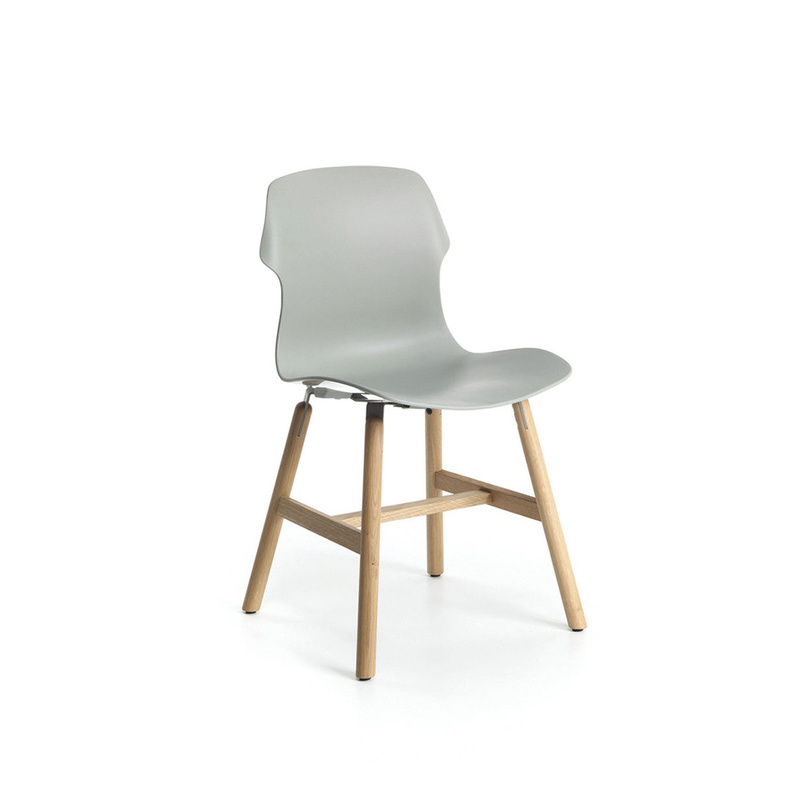 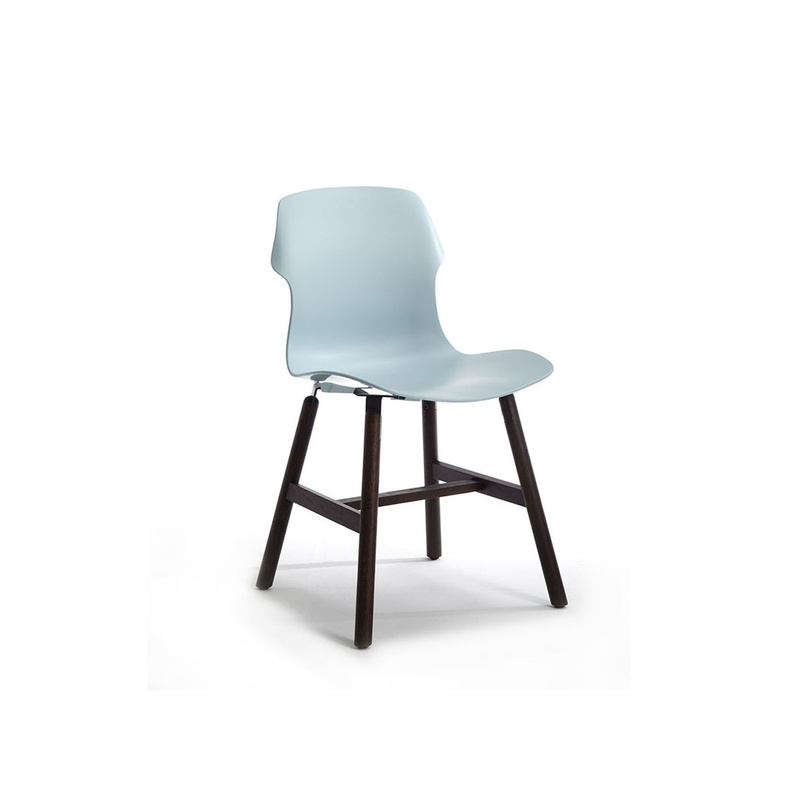 This chair is designed to suit equally well residential environments, offices, bars, restaurants or waiting rooms. 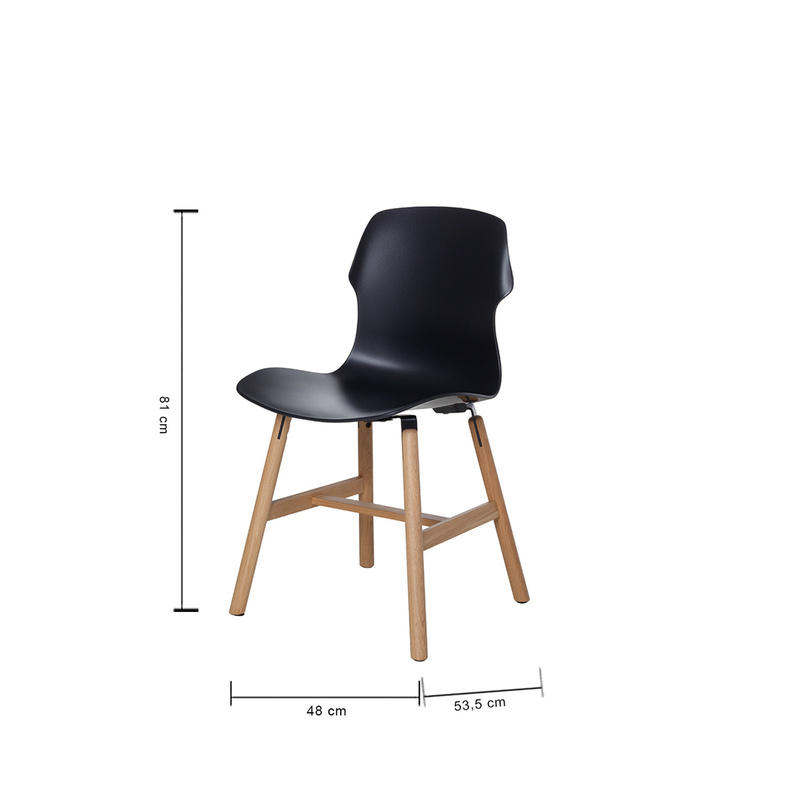 This set includes 2 chairs.